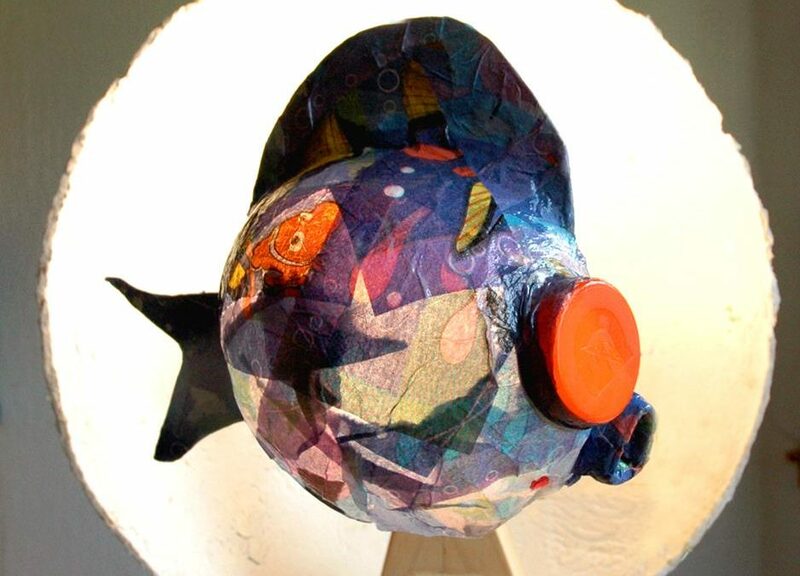 Using a wide variety of materials, students construct illuminated mixed-media art pieces that can be used as a functional lamp or nightlight. Students will construct their art pieces using clay, wood, plaster of paris, printmaking, and other varieties of art-making techniques. Finally, they assemble the parts together and insert a lamp kit for a delightfully bright art experience!